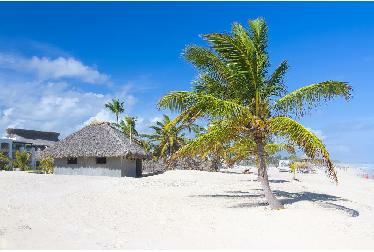 Enjoy the Caribbean style of life with a honeymoon to the Dominican Republic. Melt away the stress of your wedding on the charming beaches. 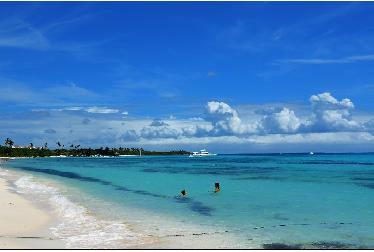 La Romana, Puerto Plata and Punta Cana all offer luxurious resorts and cultural experiences for newlyweds to relish. 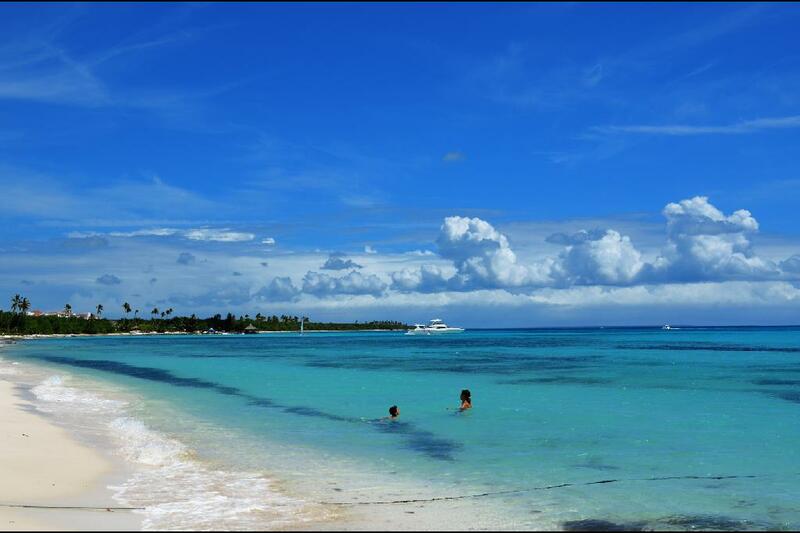 La Romana knows how to do a luxury vacation. This southeastern city dedicates itself to the tourism sector. 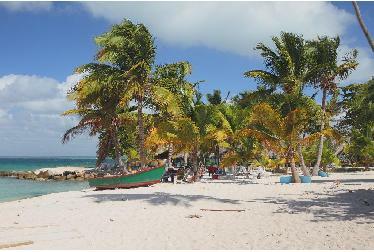 Here, you'll find all inclusive resorts, which will tend to your every need. After being pampered, be sure to check out the Altos de Chavon. You'll feel the Mediterranean influence in this scenic village. With a name like Puerto Plata (Silver Port), this honeymoon destination has a lot to live up to. The town shimmers under the sun with its aqua waters and splendid sand. 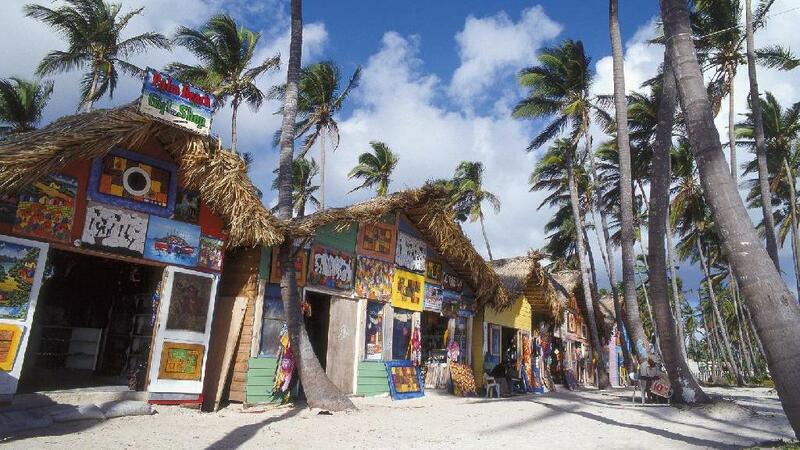 You'll be able to go beyond the beaches and immerse yourself in the culture as well. Don't miss Mount Isabel de Torres, a replica of Brazil's Christ the Redeemer monument. The tropics and romance combine at Punta Cana. Enjoy lagoons at the Indigenous Eyes Ecological Park and travel by boat to Caño Hondo. Caño Hondo features some of the most diverse wildlife in the area including mangroves. The Dominican Republic is just waiting to be explored through the eyes of happy newlyweds! 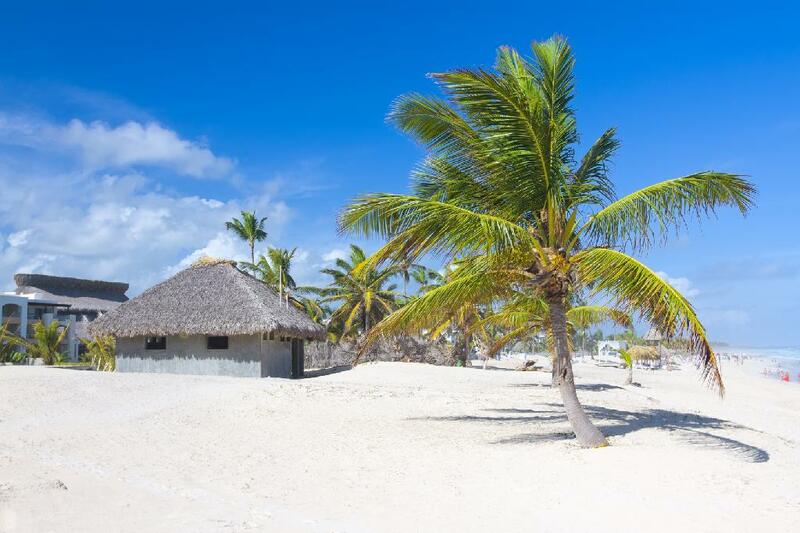 Looking for a specific location in Dominican Republic?